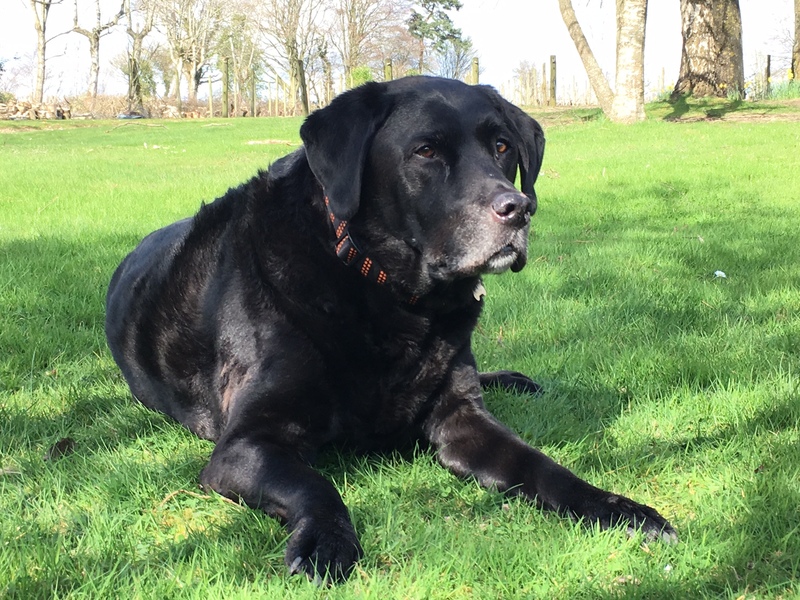 “I would like to offer to buy the practice a new incubator in memory of our beautiful Labrador Henry. He brought us so much joy that it will be lovely to think that right from the beginning of life, young animals can be cared for. 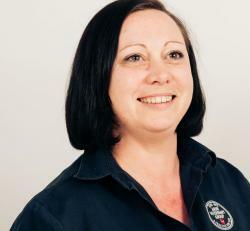 We have only been with your practice for a couple of years but you have all been so wonderful in your care for our dear old boy and for our new addition Freya. She really benefited from Becky’s puppy classes and he from the laser-therapy sessions. 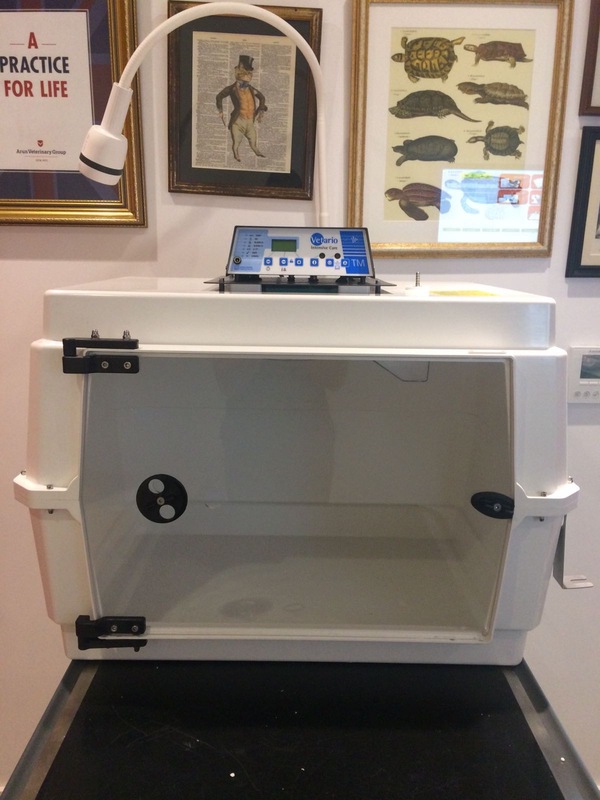 The incubator is essential to providing comprehensive emergency and critical support which can be used in a number of circumstances when oxygen therapy and ventilation is required. 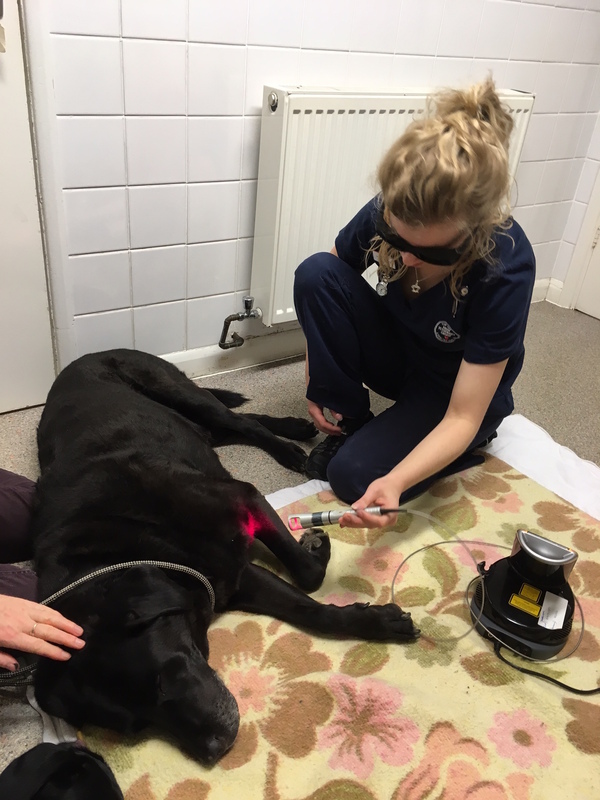 We felt it was wholly appropriate to dedicate the equipment to Henry’s memory and we’ve included a few photographs of him both at home and whilst receiving K Laser therapy with Becky.